Two day festival celebrating all things associated with wool and linen. 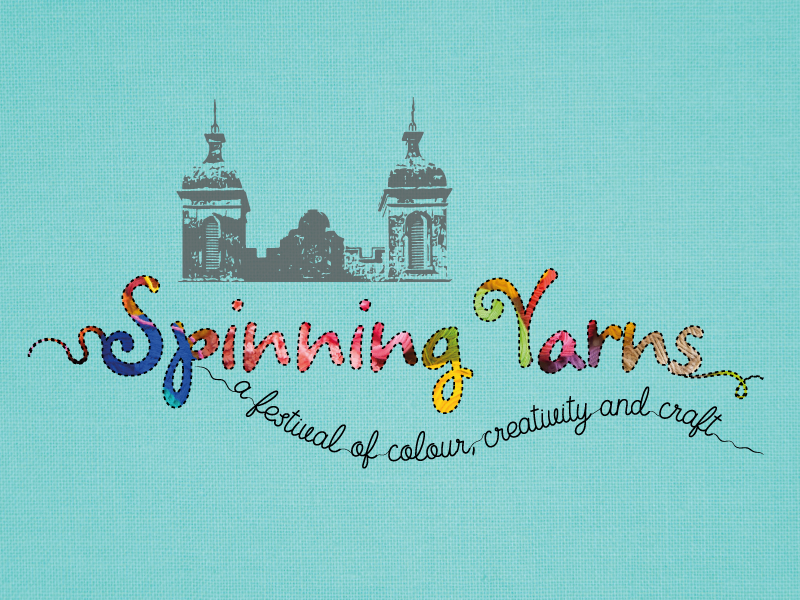 Spinning Yarns is a two day festival celebrating the wonderful world of all things associated with wool and linen. Every aspect of the wool and linen journey will be represented. Spinning Yarns is a 'must do' event for those passionate about yarn or simply looking a great day out. The next local government elections will take place on Thursday 2 May 2019 and will see 40 Councillors elected to serve in the Antrim and Newtownabbey Borough.